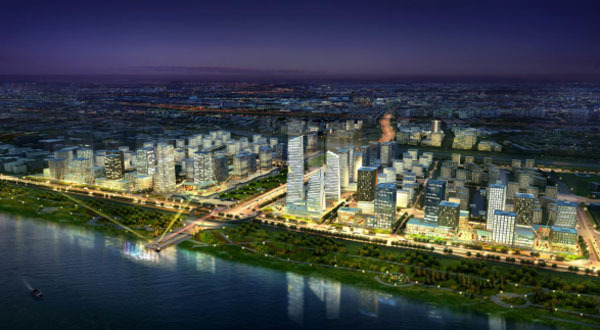 The Smart Eco-city in Wuhan was founded in early 2015, combining the two old development zones of Smart City and Ecological City, which were established in December 2012 under the Wuhan Economical and Technological Development Zone’s planning of industry and city integration. An effect picture of the night scene along the river in the Smart Eco-city. The Smart Eco-city has unique natural endowments, enclosed by hills and waters. It’s located at the southern end of the main development zone in Wuhan, facing China’s golden waterway, theYangtze River to the east. With the Tongshun River running through the city, there are12 lakes such as Zhushan Lake, Zhuangyuan Lake and Zhongshan Lake scattered throughout the region as well as 11 nearby mountains including Dajunshan Mountain, Xiaojunshan Mountain and Longlingshan Mountain. With cross-linked public transportation, the Smart Eco-city enjoys convenient traffic. The city is located between the third and fourth ring road of Wuhan, from where it takes less than 60 minutes to reach Tianhe International Airport, Wuchang Railway Station, Wuhan Railway Station and Hankou Railway Station. By tramcar, subway Line 16, the extended line of Subway Line 3 and Bus Rapid Transits, the Smart Eco-city is connected with the Beijing-Hong Kong-Macau Expressway, Shanghai-Chengdu Expressway and high-speed traffic routes like Wuhan’s second, third, and fourth ring roads and outer hoop. In this way, a composite traffic system has been established that constitutes a transportation advantage for opening to the whole country and to the entire world. The infrastructure and public utilities of the Smart Eco-city are built to meet top world standards. 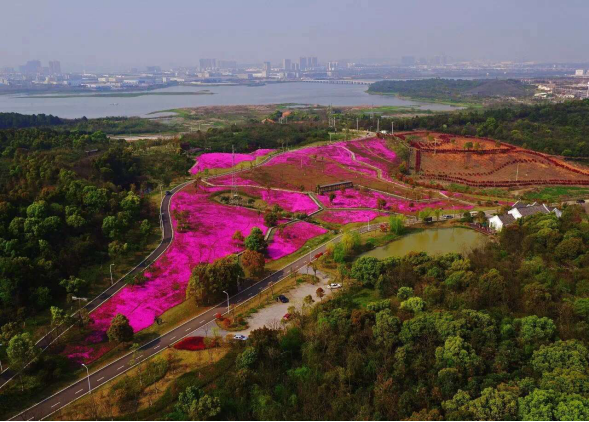 As the first municipal road project in both the Wuhan Development Zone and Wuhan city to adopt the PPP model, the Smart Eco-city was selected as the demonstration project of public-private partnership at both provincial and national levels, with a total investment of 380 million US dollars. The fundamental major road network of the eco-city has been built. 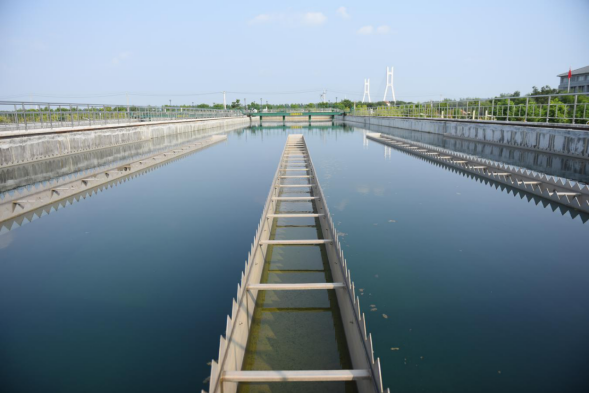 A water supply plant and a distribution switching station are in use, and a sewage treatment plant, utility tunnel and innovation service center are under construction. Combining next generation information infrastructure and public infrastructure for electricity, fuel, transportation, water supply, logistics and recreation, the Smart Eco-city is planning a 5G information network to build a development zone that will lead in the future. The park is now a national demonstration zone for innovation and applications of smart cars and intelligent transportation. It is also bidding to be a national-level demonstration smart city, which would greatly promote its establishment as a smart city and the development of its intelligence industry. An effect picture of the innovation service center. An artist's rendering picture of a talent apartment complex. A design picture of the intelligent connected vehicle demonstration zone. The development orientation of the Smart Eco-city is making intelligent connected vehicles, robots, next generation information technology and new energy and new materials its pole industries, followed by the culture, sports and health. In the form of a small town, the Smart Eco-city aims to build itself into a green area comprised of six towns built according to international high standards. These small towns have different development orientations. The Dream Town covers an area of some two square kilometers, with the main function of supporting innovation and start-up businesses. Located at the entrance of the Beijing-Zhuhai Expressway, the Robot Town covers an area of some three square kilometers, with a focus on robot development, pilot testing and exhibition. With an occupied area of three square kilometers, the first stage of the Intelligent Connected Vehicle Town will become a closed testing region for intelligent connected vehicles. Huangling ancient town has a history of about 800 years and a total area of 2.4 square kilometers. Supported by rich cultural deposits, scenery and humanities resources, the ancient town plans to make its street and lanes distinctive locations for the development of leisure tourism and business services. 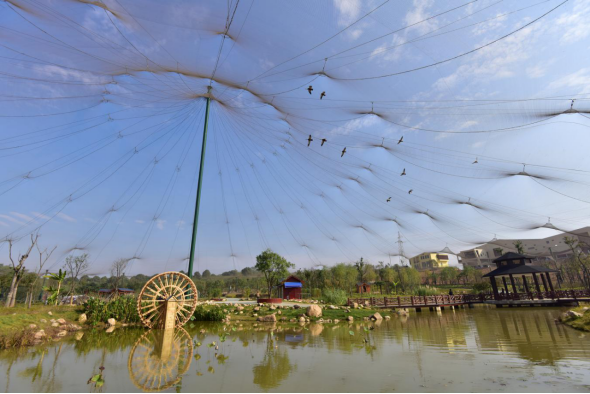 Surrounding the Longlingshan ecological park, the Sport Experience Town takes full advantage of its natural environment and provides a theme park for tourism featuring ecology and culture. The Finance Town is committed to attracting a group of well-known influential financial institutions which can provide financial capital support to supply-side structural reform and innovation-driven development. 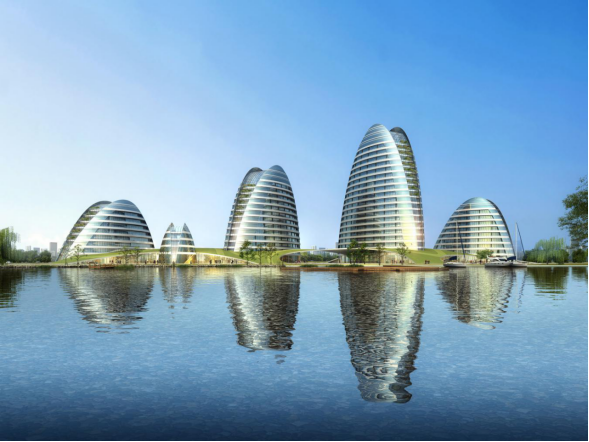 Concentrating on inviting investment, the Smart Eco-city established connections with a number of famous enterprises both in China and abroad, bringing in a total project investment of more than 7.6 billion US dollars. 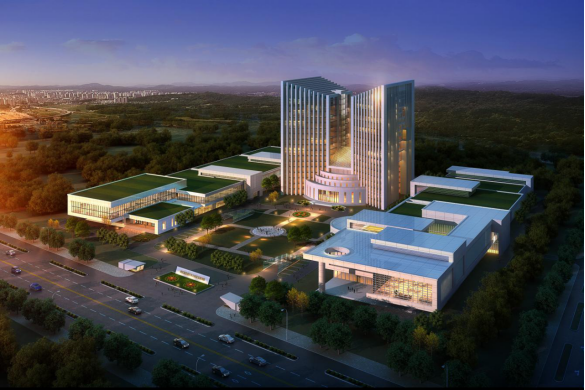 A series of high-tech and high-value added projects have already come to the park, such as the New Energy Automotive Engineering Research Institute and Hongtai Heavy Ion Tumor Hospital. 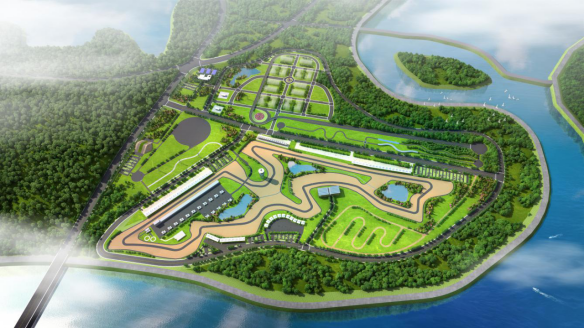 Meanwhile, the park is showing great vitality with the settlement and establishment of a golf club, suburban park, international circuit and commercial complex. An ecological and livable new city where people live in harmony with nature and enjoy a convenient comfortable life is rising alongside the Yangtze River. An effect picture of the New Energy Automotive Engineering Research Institute. Flowers on the slope of Longling Mountain.